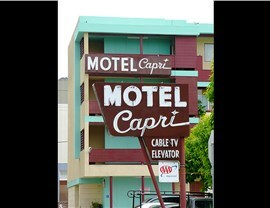 Golden Gate Sign Company has the experience and the personnel to create the quality hotel signs that you need. 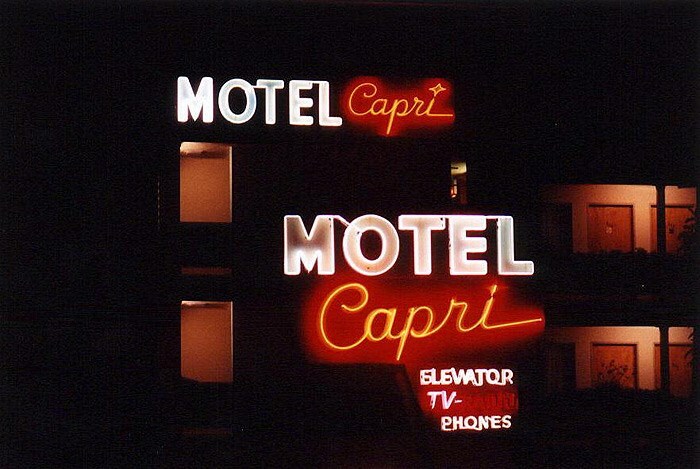 We design and manufacture a variety of interior and exterior hotel signage types, including outdoor name/address signs, electronic message boards/digital graphics, wayfinding signs/ADA signs, neon signage, monument signage, pylon signs, projecting signs and flagpoles. 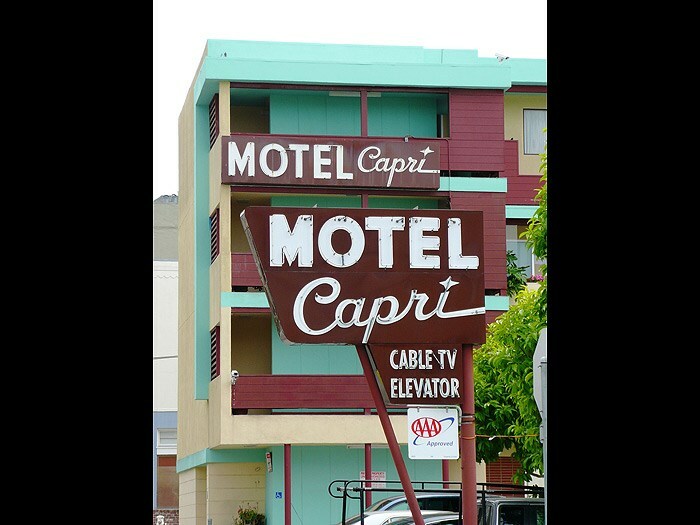 We employ a friendly and dedicated staff who can design and fabricate the signage that your hotel needs. 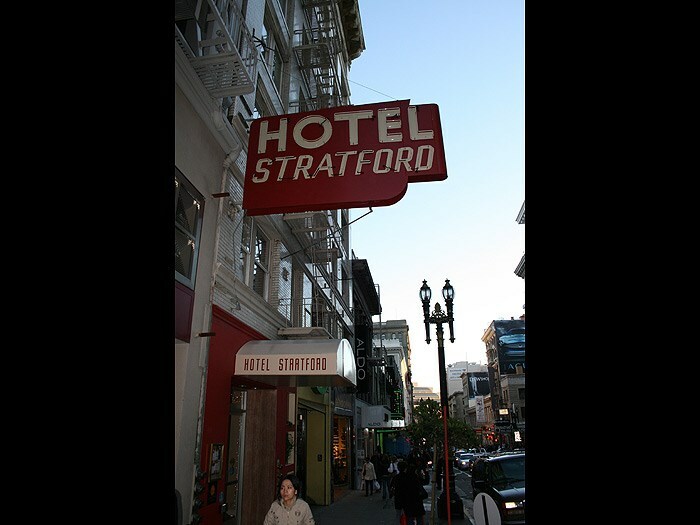 Our company serves clients throughout the San Francisco Bay Area from our Oakland facility, and we look forward to meeting your company's requirements. 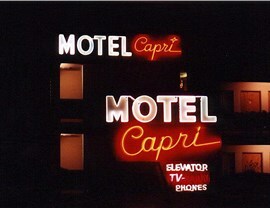 Our staff will help you choose the functional and attractive hotel signage that suits the needs of your business. Then, we'll do all of the work - our Administrative staff will research all permit requirements and municipal codes relating to custom signs and obtain all permits required to install your exterior signage or interior signs, our Design and Graphics staff will design a to-scale model and our Fabrication staff will manufacture your hotel signs in our secure Oakland facility. We will then install the signage on your hotel property and provide regular maintenance and servicing. 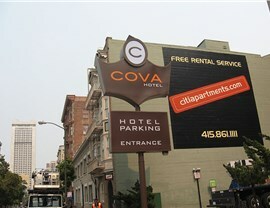 Please contact Golden Gate Sign Company for assistance with hotel signs creation and installation. Fill out our no-obligation contact form to receive your FREE estimate or call us with your requirements today.